Please join Kuiken Brothers at our Midland Park location on Monday, September 12th to learn more about Aeratis Porch Flooring, the best performing composite porch flooring on the market. Lunch will be served and a LIVE PORCH demo will take place. 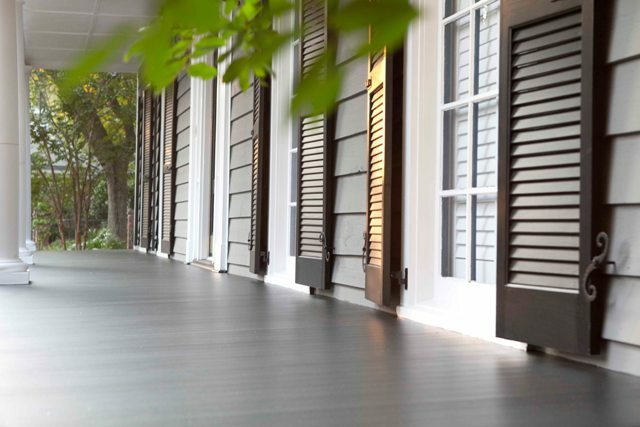 The ONLY porch flooring that is Class A fire rated, has a 5-A Paint adhesion (can be painted or left natural with a full warranty) and millions of feet installed under warranty with 0 failures. Find out why 100% of ALL wood porches fail and why Aeratis is the only porch flooring product approved in over 27 states for National Register and historic places porch replacement. Exclusive offer for all builders who attend. If you are unable to attend but are interested in more information about Aeratis Porch Flooring, please fill out the Kuiken Brothers Contact Us Form and make sure to mention Aeratis in the comments/ questions field and a representative will follow up with you right away.